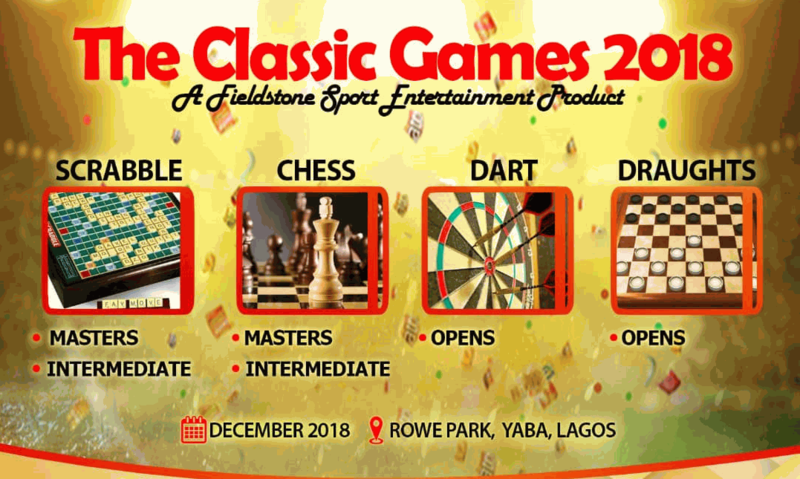 The Classic Games 2018 is a tournament based on mind and brain game. 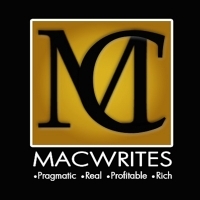 It is the perfect event to raise awareness for intellectual entertainment and analytical engagement. 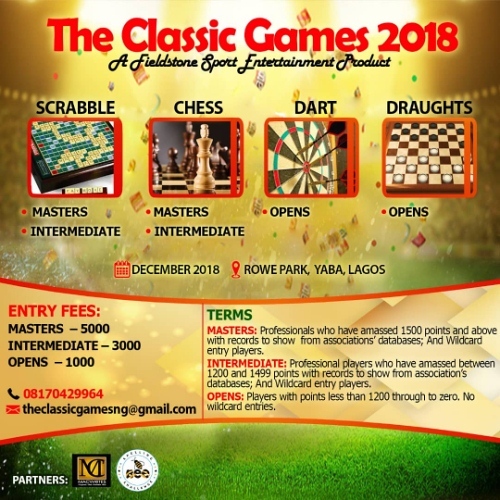 Participants vie for honours and prizes in SCRABBLE, CHESS, DARTS & DRAUGHT. 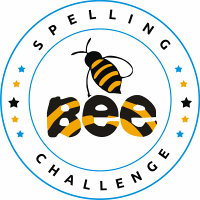 From Masters to Intermediate and the Opens, over 3000 participants get on board to become the top wordsmith in Scrabble; the Master in Chess; the Champion in Dart and Draught. The tournament is an open one for families, guests and spectators to freely come in and enjoy the show, support their favourite players and cheer their bests to victory at Rowe Park, in December. Fields marked with * are compuslory fields.